Slam Dunk festival is a one-day festival that takes place over the last Bank Holiday weekend in May. 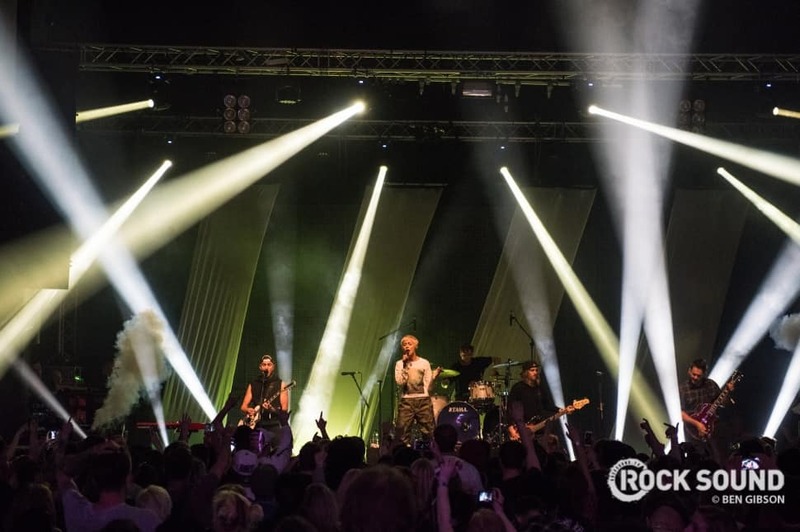 The festival is repeated across three-consecutive days over three sites: Slam Dunk North, Slam Dunk Midlands and Slam Dunk South. Vortex were brought in this year in a larger capacity to previous years, with Iain Rendle (the previous Technical Manager for the Slam Dunk South venue, The Forum Hertfordshire) taking the helm once again as the Slam Dunk South site’s indoor venue Production Manager. Overseeing four indoor stages, Iain and the Vortex team supplied production and coordinated all four indoor stages. Working closely with Slam Dunk’s Rob Highcroft, the team assisted to fully advance the stages and manage the production on the Impericon, Uprawr, The Key Club and Rock Sound Breakout stages. 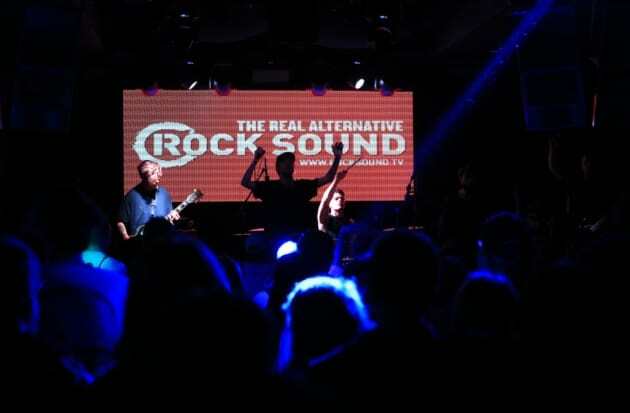 Liaising closely with the venue team, we coordinated 4 stages of bands (approx 50 bands) and provided a variety of equipment, including: PAs, mixing consoles, lighting fictures and consoles, and LED screens. We were able to reduce band changeover times significantly with the use of LED screens to display band logos/imagery, instead of indicidually rigged banners.